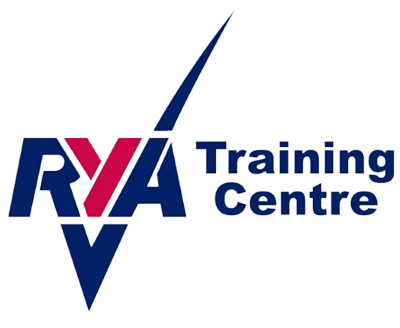 Close quarters handling, high speed manouevres, collision regulations and man overboard recovery are all part of this RYA-certified powerboating course. The skills you will acquire will be invaluable, whether your needs are commercial or pleasure-based. 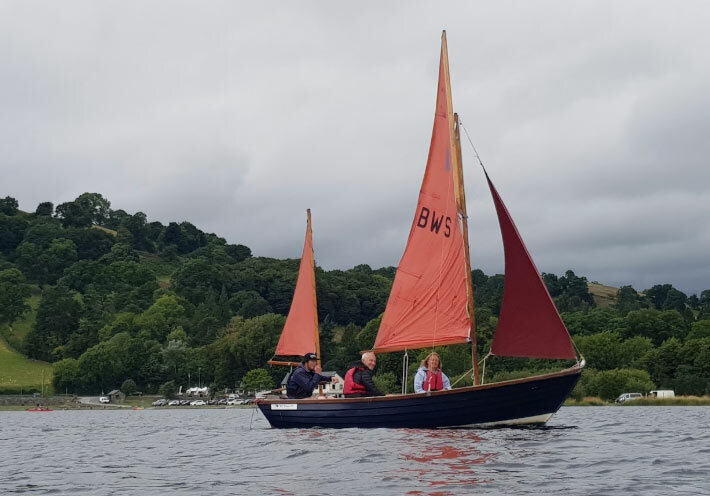 Boat trips around the lake on Bala Watersports' own 'Branwen'.